This eclectic structure is a combination of bits and pieces of old buildings and other items collected from throughout Central Montana. From the stained glass windows of the old hospital to the old stone walls of the Center itself, volunteers have combined these things into a truly fascinating place. 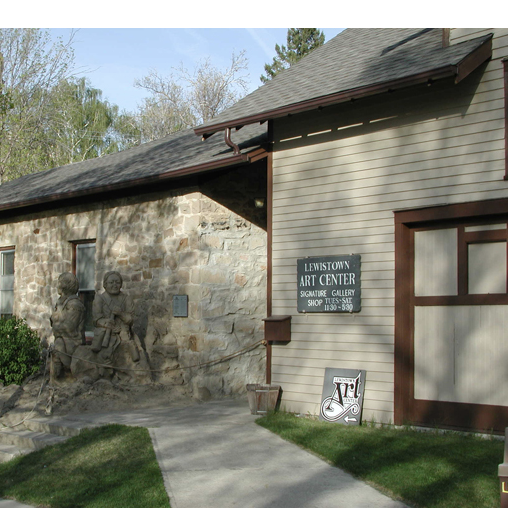 The gallery features rotating exhibits of local, state, and regional artists in a variety of mediums and styles. Open Tuesday through Saturday, all year.